Find Directions To Our Office And Come Visit Us! Experience Our Office By Taking A Virtual Tour! 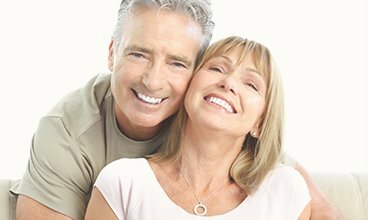 Las Vegas Dental Implants, Extractions & More! 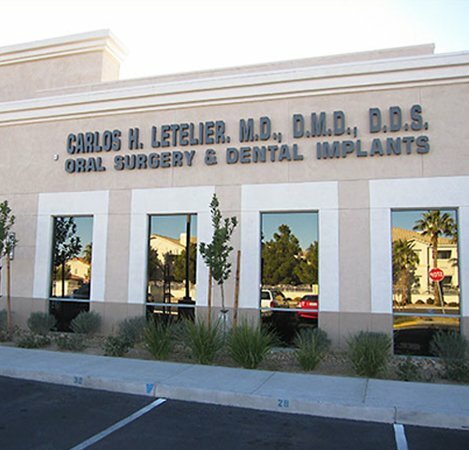 Thank you for visiting the website of The Center of Oral Surgery of Las Vegas and Dr. Carlos Letelier! Located in the beautiful city of Las Vegas, Dr. Letelier uses the most advanced technology to achieve excellence in diagnoses, procedures and patient safety/protection. Our goal is to work with you to achieve the best oral health, the most beautiful smile, and the most favorable dental experience possible. Rest assured that you will receive the highest level of treatment in a friendly, inviting environment. Our highly professional and dedicated team assists you through every step of the process. Dr. Carlos Letelier is not only a board certified Oral and Maxillofacial surgeon, but a dental and medical physician who has extensive experience and a longstanding history that you can trust. Why The Center for Oral Surgery of Las Vegas? Full Range of Oral & Maxillofacial Procedures. The first JCAHO Accredited Oral Surgery Office In Nevada. 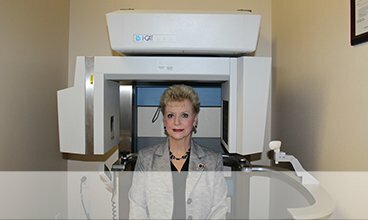 Dr. Letelier provides a wide variety of treatments on a regular basis. 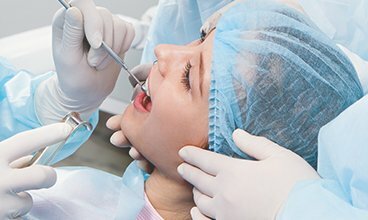 Upon your visit to The Center for Oral Surgery of Las Vegas, our friendly and knowledgeable team will make sure that you feel at home, reduce any anxiety, and help keep you comfortable during all procedures. 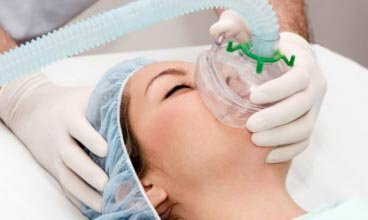 We also offer general anesthesia for extensive procedures, younger patients, and with dental phobias. Dr. Letelier and the team at The Center for Oral Surgery of Las Vegas look forward to meeting with you! Feel free to schedule an appointment with us today, or contact us with any questions you may have. 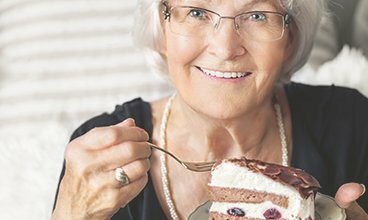 Read our latest blog posts below and keep current with The Center For Oral Surgery.